Take a walk around town, where there is only one stoplight, one gas station, one grocery story, many churches and one lake. But, oh man, what a lake. Honey Creek Lake is where a lot of the magic and drama happens in the sweet, little town. Maybe take a dip in our man-made waters. Walk along the edge and watch the boaters zip by sending waves a water to lap the shores. Have a lazy day, cast out a line and wait for the fish to bite. Or maybe, grab the hand of your loved one and step inside our new gazebo. Slip under our famous Weeping Willow and steel a kiss from your sweetie. Every corner of our lake holds a story. When you’re there, create your own. Head five miles back into town from the lake, stop by our White Cottage Restaurant, and have a slice of strawberry pie, although I’m partial to the lemon meringue. The pie display case and red-topped tables only add to the incredible yummies filling every plate. Catch 22 Pizza sets off the perfect Italian mood with soft lighting and scents of garlic, warm bread and spicy sauce. Grab a slice or an entire pizza pie. Is doesn’t matter because after one bite, you’ll be back for more. If you’re only here for a short while, maybe plan a trip back during our summer months. We host a Strawberry Festival with music and booths full of berry fare. July plays host to a Fourth of July celebration with a parade and fireworks at the lake. Rent a cabin and stay awhile. You’re sure to find whatever you’re looking for in our charming town and rural county. 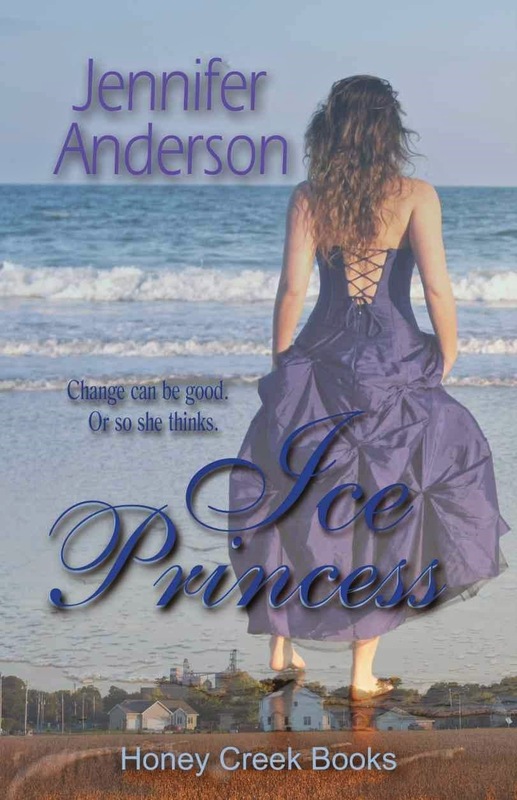 Honey Creek sets the stage for a sweet Young Adult novella, Ice Princess. In it, Mya wants to shake things up in her small town. But once she’s given what she wants, will she change her mind and crave for normalcy. “Stop,” I yelled without looking up. “No, but any joke starting with a farmer and pig can’t be good.” I rolled over on the large towel we’d spread across the sand. It was the last day of summer vacation, and Michael and I agreed to spend the day together doing nothing but enjoying the sun. Living in Ohio, we weren’t sure how many more days we had left. Soon the leaves would fall showing off snow-covered cornfields. “Sure.” Without looking, I reached into the small red Igloo cooler we brought and produced a cold dripping can. I knew it was for him since I preferred bottled water to soda. Not Michael. The kid lived on caffeine and sugar. Which made the lack of fat on his body hard to explain. Not that I’d ever noticed. Michael Graves was my best friend. And nothing more. “Sure, I guess,” I answered. “How’s it any different than the last three years at Fayette County High? Really, we’ve known the same people and gone to school with them for the past twelve years. We all know who we’re gonna eat lunch with or who we’re gonna sit with at opening assembly. Boring.” I wasn’t a pessimist or a Debbie Downer, but Honey Creek needed some excitement and I didn’t think our senior year would prove to be any different unless something unusual happened. “Hardly. I think the most daring thing you’ve ever done was streak across my yard when we were five because you’d heard wearing your bathing suit gave you tan lines. Even though you had no idea what tan lines were, I might add,” he said with a smirk. The afternoon sun danced across his blonde moppy hair, intensifying his golden highlights. He sat next to me in a short beach chair staring out at the water. Everyone we knew was out enjoying the last weekend of August. All of the rental cottages were empty from the few Honey Creek vacationers that came to visit the lake. It was a manmade watering hole, but that didn’t take away from the fun had there. Boats skidded across the water pulling skiers or tubers in their wake. The sand was dressed with towels and blankets full of half-clothed bodies soaking up the sun like Michael and me. 4 Star LASR Review: Great Read! Mya Newman never minded the routine or quiet that came with living in Honey Creek, Ohio. For her senior year, she craves something exciting to happen instead of it melting into a cookie cutter routine like the previous years. When a new girl, Audrey Moore, moves to town, Mya finds herself caught in a triangle. She discovers hidden feelings for her best friend, Michael Graves, but he seems to have eyes for the new girl. After Mya's father becomes ill and eventually passes, she turns to her best friend, Michael. He never leaves her side, but she wonders if he'd rather be elsewhere. With fear of rejection and loss of friendship, Mya decides she can't confess her recently discovered feelings. When Michael and Mya share a dance at the Winter Formal, does she open her heart to him? Or does she shy away, forever longing to be the princess who finds her prince? Thank you for having me *wink wink*. 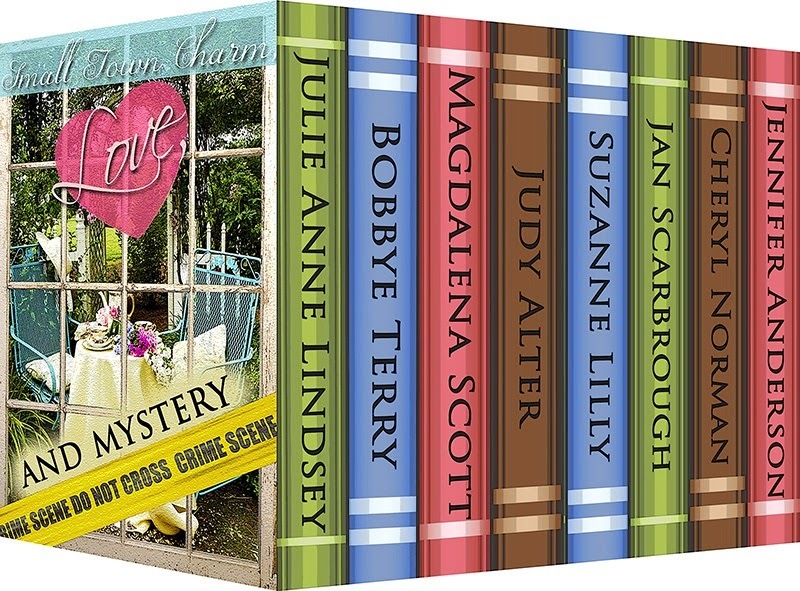 Small Town Charm, Love & Mystery is available wherever e-books are sold. I'm a Mommy, wife and now author. Even though I've spent many years on either coast, I've spent a majority of my life in the Midwest. Here is where my heart grows with the love and support of my family and friends and here is where I find inspiration for my stories. I'm also excited to announce Spider, my first non-series YA novel will also release in 2013. 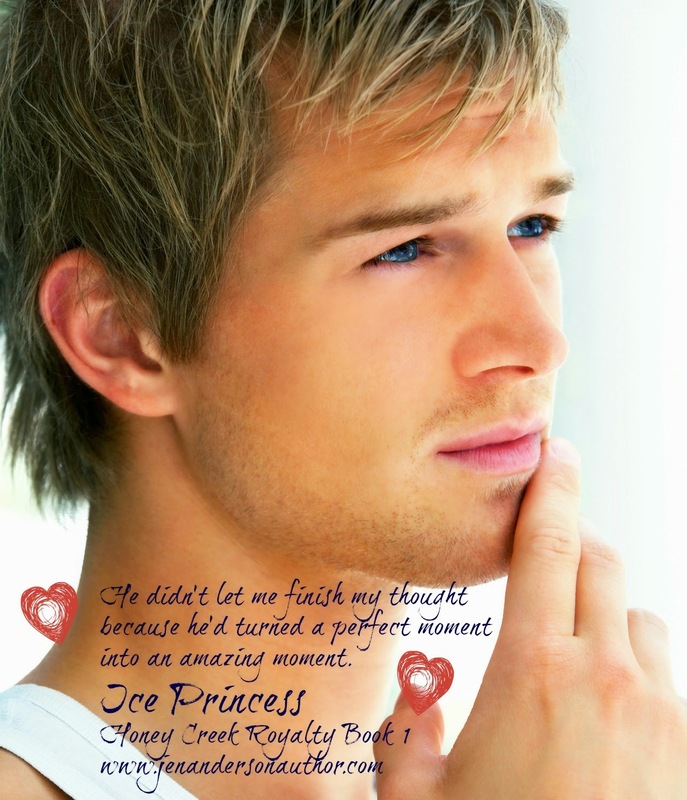 My Brother's Wedding, a contemporary romance, releases in e-book only in August 2013. Stay tuned for more news. Print edition of Books 1-3 from Honey Creek Royalty Series are now available! Coming from Chicago, where I’d been raised, I thought I’d met small towns when I moved to Kirksville, Missouri (pop. 1960s about 12,000). But I didn’t really know about small towns until the late 1970s when I started visiting Ben Wheeler and Edom in East Texas. My good friends, Charlie and Reva Ogilvie, had a guest ranch outside Ben Wheeler, and we ate at The Shed in Edom frequently. Ben Wheeler bothered me. It was then almost a ghost town, with boarded up store fronts, though I understand it’s had a renaissance, thanks to the man who bought Arc Ridge Ranch from the Ogilvies. It was like many small towns I had driven through: it needed a coat of paint. We went once to a dilapidated roller skating rink (my kids loved it) and more often than I liked to a dismal grocery store, since boarded up, where I trusted neither the cleanliness nor the temperature of the refrigerator and freezer units. Don’t even talk about the freshness of the vegetables. For real grocery shopping, we went to Brookshires in Canton, but I guess that’s a feature of small-town life—going to the nearest good-sized town for a lot of things. Edom, on the other hand, delighted me. We went several years to the annual craft fair, and other times we wandered the main street which featured craft shops—pottery, leather workers, jewelry makers, and a wonderful women’s clothing store. I was amazed that the main street, a state highway, had neither stoplight nor stop sign. You took your chances and you ran like hell. The best thing in Edom to my family was The Shed. I suppose The Shed isn’t much different from lots of small-town cafés with chicken-fried steak, fried catfish, glorious meringue pies (Charlie told me it was all air so no calories, and I reminded him about the pudding bottom), and huge breakfasts. The thing I loved most was that everyone knew Charlie and Reva and greeted them happily. We basked in a small afterglow of fame because we were their guests. That café and that town became so firmly embedded in my mind that they formed the setting for my mystery series, Blue Plate Café Mysteries. I changed the town name to Wheeler, but no one from that part of the state will be fooled, and I was careful to note that the murders there were from my imagination and reflected in no way on Edom or its residents. But the fictional counterpart of The Shed is central to the story. A friend who grew up in Granbury, Texas wrote me, “You nailed small-town life.” It was the biggest compliment I could have gotten. When twin sisters Kate and Donna inherit their grandmother’s restaurant, the Blue Plate Cafe, in Wheeler, Texas, there’s immediate conflict. Donna wants to sell and use her money to establish a B&B; Kate wants to keep the cafe. Thirty-two-year-old Kate leaves a Dallas career as a paralegal and a married lover to move back to Wheeler and run the café, while Donna plans her B&B and complicates her life by having an affair with her sole investor. Kate soon learns that Wheeler is not the idyllic small town she thought it was fourteen years ago. The mayor, a woman, is power-mad and listens to no one, and the chief of police, newly come from Dallas, doesn’t understand small-town ways. Kate is suspicious of Gram’s sudden death, “keeling over in the mashed potatoes,” as Donna described it, and she learns that’s not at all what happened. When the mayor of Wheeler becomes seriously ill after eating food from the café, delivered by Donna’s husband, Kate is even more suspicious. Then Donna’s investor is shot, and Donna is arrested. Kate must defend her sister and solve the murders to keep her business open, but even Kate begins to wonder about the sister she has a love-hate relationship with. Gram guides Kate through it all, though Kate’s never quite sure she’s hearing Gram—and sometimes Gram’s guidance is really off the wall. Read more stories like this in the Small Town Charm Box Set! 8 Stories. 8 Authors. 99 cents! Everyone knows small towns have their own unique charm, that’s why they make fabulous settings for stories! Turquoise Morning Press presents the best of their small town settings—all in one volume, and for one very small town price! From Drakes Springs, Florida, to Briny Bay, North Carolina, to Wheeler, Texas, where a little romance and a lot of murder and mystery take center-stage—and then to Honey Creek, Ohio and Legend, Tennessee, where home-grown romance blooms, and love lives right next door. 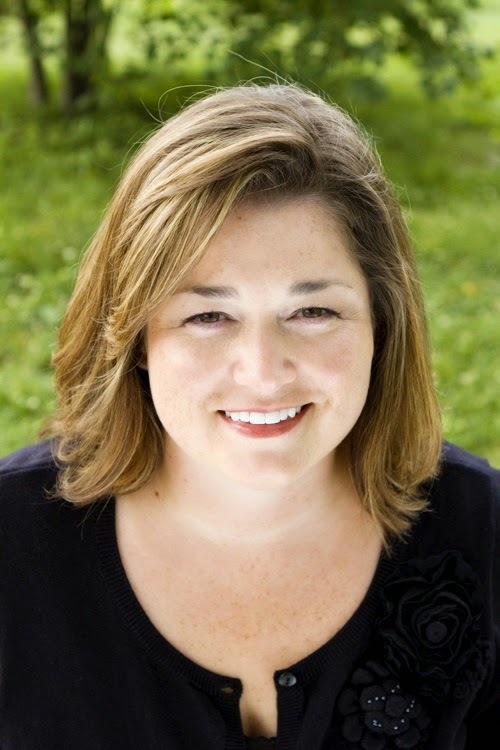 An award-winning novelist, Judy Alter is the author of five books in the Kelly O’Connell Mysteries series: Skeleton in a Dead Space, No Neighborhood for Old Women, Trouble in a Big Box, Danger Comes Home and Deception in Strange Places. With the Blue Plate Mystery series, Murder at the Blue Plate Café and Murder at the Tremont House, she moved from inner city Fort Worth to small-town East Texas to create a new set of characters in a setting modeled after a restaurant that was for years one of her family’s favorites. Before turning her attention to mystery, Judy wrote fiction and nonfiction, mostly about women of the American West, for adults and young-adult readers. 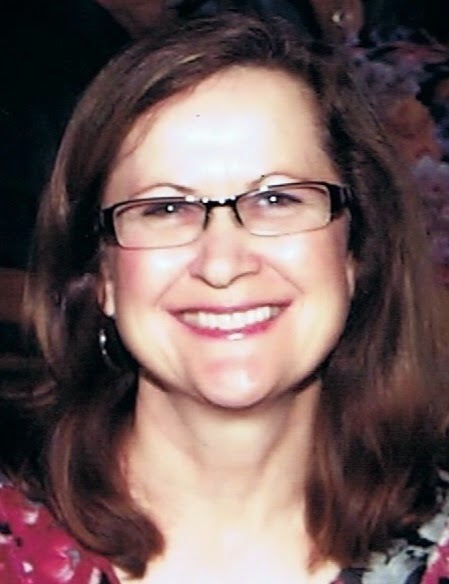 Her work has been recognized with awards from the Western Writers of America, the Texas Institute of Letters, and the National Cowboy Museum and Hall of Fame. She has been honored with the Owen Wister Award for Lifetime Achievement by WWA and inducted into the Texas Literary Hall of Fame at the Fort Worth Public Library. Follow Judy at http://www.judyalter.com or her two blogs at http://www.judys-stew.blogspot.com or http://potluckwithjudy.blogspot.com. Or look for on Facebook at https://www.facebook.com/#!/pages/Judy-Alter-Author/366948676705857?fref=ts or on Twitter where she is @judyalter. Is it a dream or a premonition? Daydreams, night dreams, dreams of the future, dreams of the past. They all affect us in some way. Everyone has dreams of what they want in their own futures. But what if you could see the future and it wasn’t what you wanted? That’s the question that inspired my book, Shades of the Future. You see, I’ve always had inklings of things to come. I might be driving down the road and realize that I haven’t seen so-and-so in such a long time, and wouldn’t it be funny if I ran into her today? If I get little goose bumps down my spine, I know it will happen. There was the time I was driving home from work and I just knew I was going to have a car accident. I brushed it off as stress, but sure enough, at the top of an overpass, I was accordionated along with six other cars when the driver of the car in front slammed on his brakes. Fortunately no one was hurt. The weirdest part of that one was my husband knew I’d been in an accident, almost as soon as it happened, even though he was miles away. Then there was a time a friend told me she was going on a weekend visit with someone she’d met online. I immediately thought of her getting pregnant, and goose bumps quickly followed. She laughed at me and told me it was nothing like that, there wasn’t going to be any hanky-panky because they were just friends. I think you can guess the ending to that story. The thing is, although I sometimes get these inklings, there’s never a darn thing I can do about it to change them. I’ve often wondered what’s the use of knowing about things in advance if you can’t control the outcomes. That’s exactly the situation my heroine, Mariah Davis finds herself in when she puts on a pair of sunglasses that allow her to see the future. She sees some good things and some bad things coming down the road. She tries to do everything she can to stop the bad things. Instead of avoiding fate, she faces it head on and has to learn how to deal with the hard times, as well as how to trust in those she loves. You can read Mariah’s story in Shades of the Future, one of the eight books included in the Small Town Charm, Love and Mystery boxed set for only $.99. This video trailer of Shades of the Future will get you in the mood for box full of love and mystery. In the meantime, care to share stories? Have you ever known about something before it happened? What was it, and were you able to change it in any way? Suzanne Lilly is a teacher and a writer who occasionally takes time off to zipline in Alaska, teach in China, and traipse around Rome. She writes sweet stories with a splash of suspense, a flash of the unexplained, a dash of romance, and always a happy ending. Welcome to Briny Bay, North Carolina! Starting Tomorrow--New Boxed Set and prizes!! Honey Blood and the Collector is Released!